Maybe it’s the years I spent working as a teacher at my local art museum, but I truly enjoy looking at art with children. When my son was younger he wasn’t a fan of sitting in front of a painting or sculpture and talking about what he saw. That said, I still made him take a look every so often (usually after I finished teaching art camp for the day and he finished going to dinosaur camp). I found his comments (and those made by my young students) beyond insightful and hilarious to boot. I once asked my son to look for a picture of food. He pointed to a grassy landscape. I said, “Sweetie, how is that food?” He replied, “Mommy, its food for the cows.” He was 4-years-old at that time. 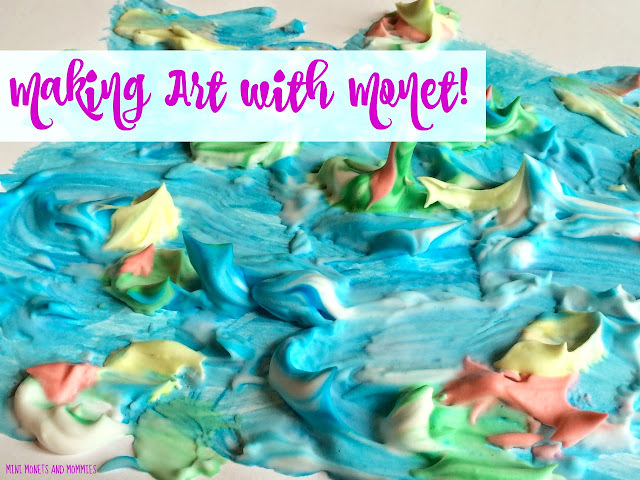 Even though art viewing activities are just as beneficial for a young child’s learning and development as art making ones are, it seems that parents feel more comfortable creating with their kids rather than looking and talking. Keeping this in mind, I’ve decided to take a look at a different “famous art work” every week. While I highly suggest keeping your art viewing discussions with your child open-ended (when I taught at the museum we always started with, “What’s going on in this painting?”), I’ll give you some background on the piece and ideas for discussion starters. I was fortunate enough to work in a museum that displays one of Monet’s Water Lilies (there are 250 of them that the artist created between the years 1897 and 1926). Unless it truly didn’t fit into a theme, I always tried to use this work with young children. Its large scale of over 6-by-19.5 feet seemed to enchant the preschool and under set and the gentle colors engaged them. If you don’t live near a museum that houses one of the many Water Lilies, check out an art history book or look for the Impressionist painter online to view a reproduction. You can also use this art work to talk about time of day and season. Monet painted en plein air, or outdoors in the open air. Ask your child when during the day she thinks he made this painting and why. You can also ask her what month or season she thinks it shows, and again – why. Don’t stop the art viewing discussion at the thematic subject matter. Continue on and talk about the technique that the artist used. 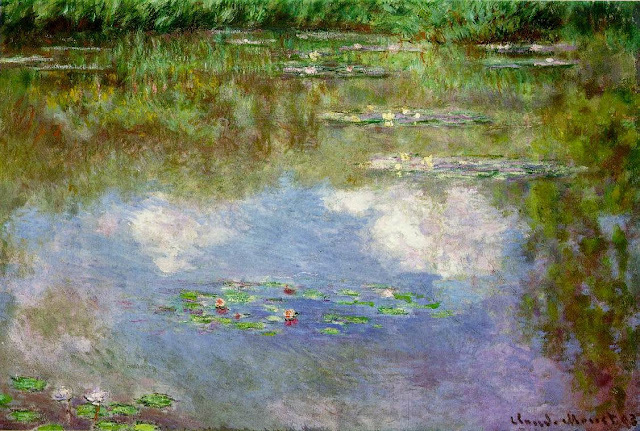 In this case, Monet painted his Water Lilies. 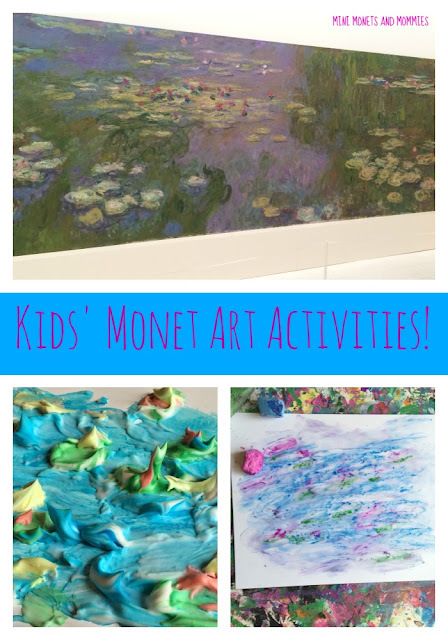 If your child doesn’t mention it, ask her what she thinks Monet used to make his picture. If she simply says, “paint,” ask her what kind – does she think he used finger paints, water colors, something else? Even though I love looking at art, I also equally enjoy making it too. Follow your art looking up with a Water Lilies project. Go outside, set up an easel and have your child paint en plein air (she can paint what she sees in her own backyard or at the park). She can also make her own Water Lilies by looking at a reproduction and painting with temperas, using a finger painting with clay technique (this allows her to layer the colors and make brushstroke-like patterns ala the Impressionists) or drawing with oil pastels. If you're looking for more activities that focus on famous artists check out and follow my Pinterest board. Great post! It made me want to spend more time discussing art with my 7 year old. 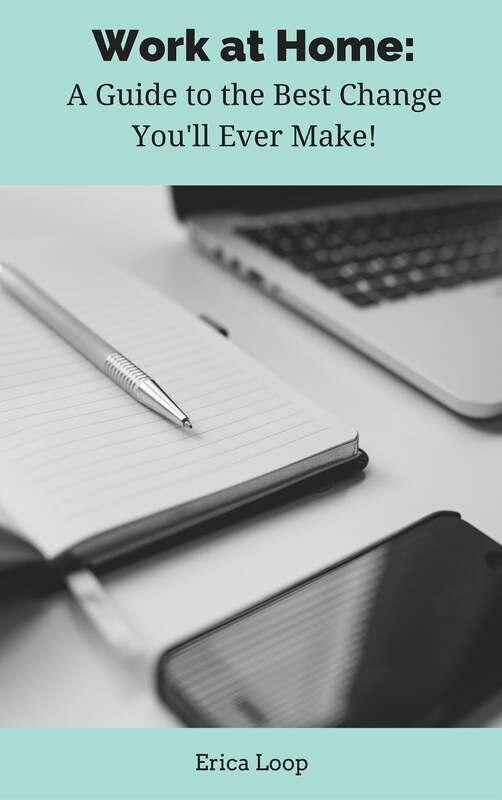 Thanks for sharing with After School link up!